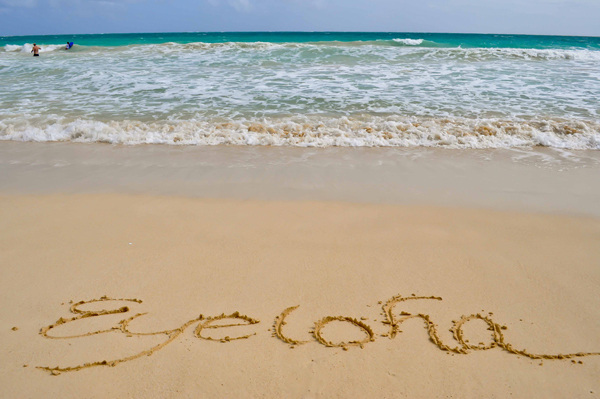 Eyeloha Optometry provides the highest level of personal eye care in San Diego. Located in Pacific Beach and purchased from retiring Dr. Steven Luskin, Dr. Lucinda Li is committed to providing the highest standards of comprehensive vision and eye care to her patients in a pleasant, caring, and fun environment. Should glasses be needed, Eyeloha Optometry offers an extensive collection of frames that are up-to-date with today's fashion trends and uses only the highest quality lenses. Protect your eyes year around! Stop by today to shop our vast selection of sunglasses, including the latest styles from Ray-Ban. Do﻿n't Lose T﻿hem. Use Them! We accept C﻿ash, Personal Checks, Mas﻿terCard, Visa, and American Express. We participate with VSP Vision Care, EyeMed, and Medical Eye Services (MESC). Check with our staff if you have other types of coverage. Our staff speaks English, Spanish, and Cantonese.